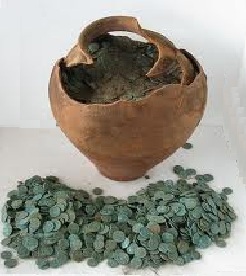 Custom Made Jewelry from Ancient Roman Coins Discovered in a hoard in England. All Genuine mounted to Preserve The Coins Undamaged. These are made from uncorroded specimens.